Happy New Year! 2018 flew by and we are ready to rock in 2019! The end of 2018 was a bit weird for us here at Geeks Who Eat. In case you weren’t aware, my (Sarah that is) mom passed away following a short battle with cancer. This was not long my half brother passed away as well. So needless to say, the last 2 months business as usual came to a halt. However, we are back and have a ton of plans for the upcoming year! While we have never done this in the past, we thought it would be fun to share some of the things you could expect to see on the site this year! 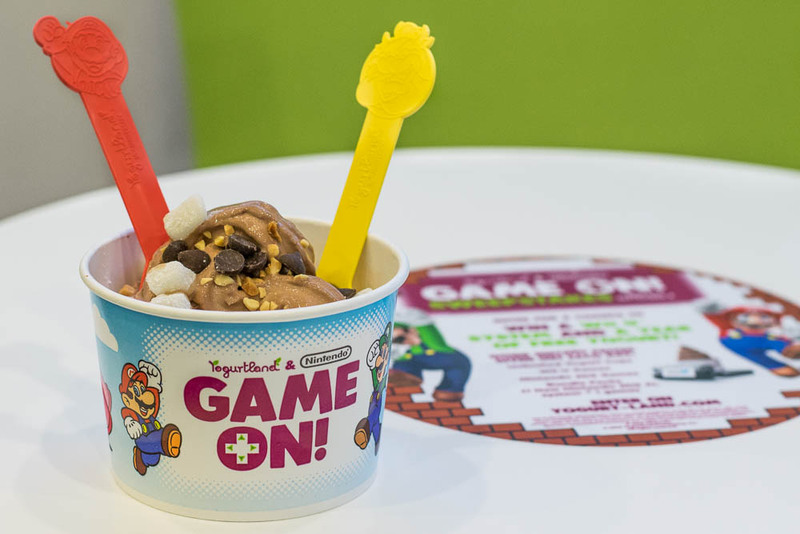 What’s Coming to Geeks Who Eat? Restaurant Reviews Are Making a Comeback- We’ve been asked why Geeks Who Eat stopped doing restaurant reviews. The fact is, there are A LOT of fantastic food writers in town who do it already and are far more established. Also, we had to choose how to manage our time and recipe creation won. After numerous requests, we are listening and bringing them back. Not only that, but we have thought of new way to incorporate it while keeping our geeky theme! 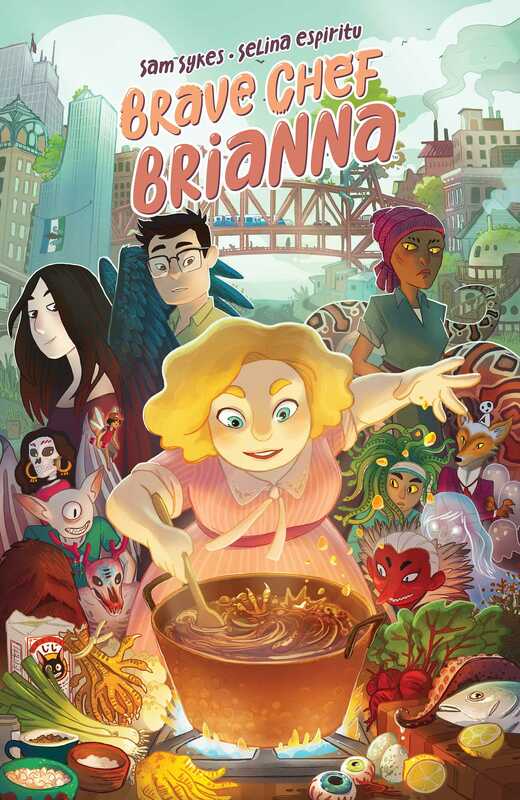 Media Reviews- There are a ton of movies, anime, manga, comics, books, etc that have foodie ties. We’ve been itching to review them fully instead of just incorporating them into lists. Therefore, this year we will be including reviews in our lineup! 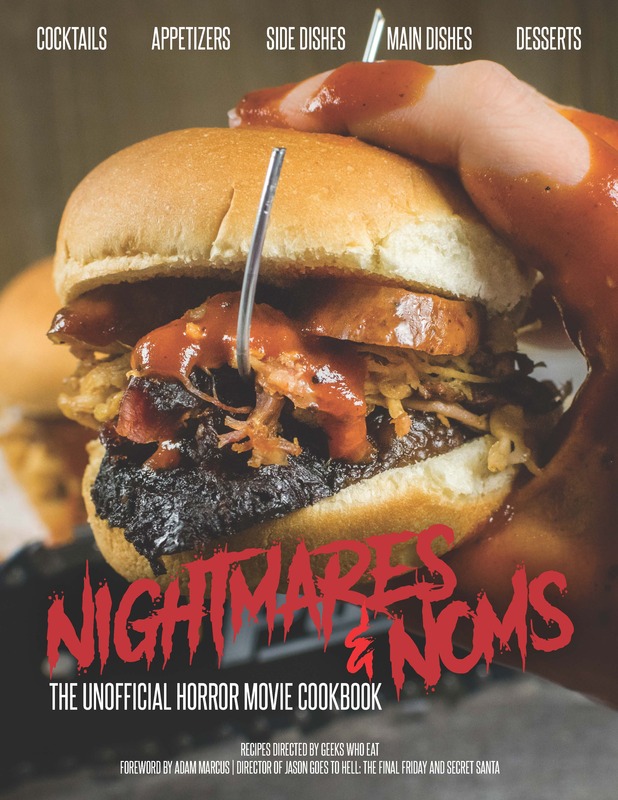 Nightmare and Noms: The Unofficial Horror Movie Cookbook- Yes, we are still working on the cookbook and it should be coming out this year! More Interviews- We love doing interviews! 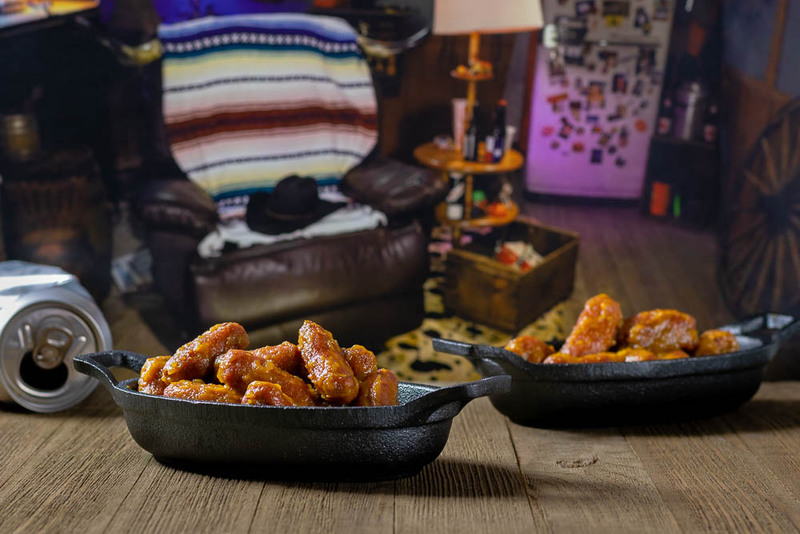 This year we want to interview more people from the entertainment industry and share not only their thoughts, but their delicious recipes as well! How to Guides- Another thing we’ve been asked about is creating guide for the basics. 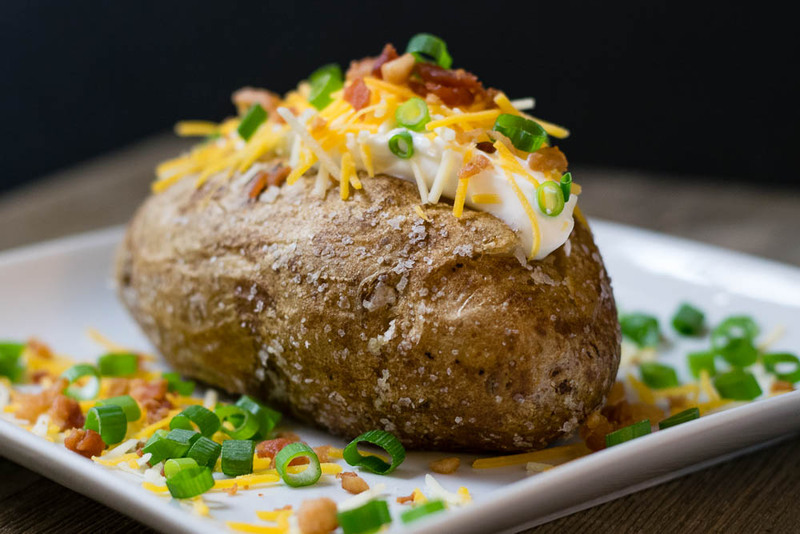 We have done a few in the past such as The Geeks Guide to Baked Potatoes. We have a few more up our sleeve though and can’t wait to share them! As you can see we have lots of great things coming this year! Not only that, but we will continue to have plenty of new recipes and giveaways! So be sure to follow us on Instagram, Facebook, Twitter, and Pinterest so you don’t miss anything! Also, if there are things you’d like to see, let us know! Leave a comment below or tag us on social media. So excited for the cookbook. My husband loves cooking and loves horror movies so I see a future gift here!